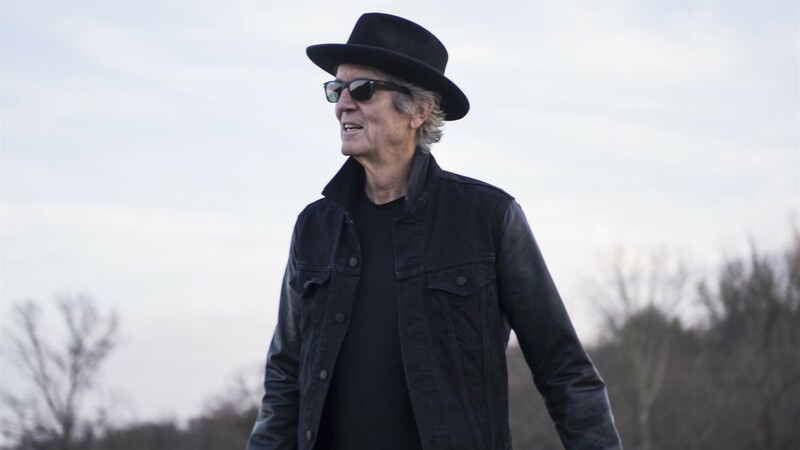 With more than 40 years of American roots music under his belt, Texas native RODNEY CROWELL is a two-time Grammy Award winner with five Number One hits of his own and a legacy of songwriting excellence which has made him an icon among giants. With strong roots in country music, Crowell has written chart-topping hits for the likes of Emmylou Harris, Johnny Cash, Waylon Jennings, Keith Urban and more. But owing to the distinctly universal, literary quality of his writing, has also penned beloved songs for artists as diverse as Bob Seger, Etta James, the Grateful Dead, John Denver, Jimmy Buffett and countless others. A member of the Nashville Songwriters Hall of Fame, Crowell is also the author of the acclaimed memoir, Chinaberry Sidewalks, and teamed up with New York Times best-selling author Mary Karr for Kin: Songs by Mary Karr & Rodney Crowell in 2012, with Karr saying of her collaborator, “Like Hank Williams or Townes Van Zandt or Miss Lucinda, he writes and croons with a poet’s economy and a well digger’s deep heart.” Crowell was honored with ASCAP’s prestigious Founder’s Award in 2017, and that same year released the album Close Ties, which spawned another Grammy nomination for “It Ain’t Over Yet” with Rosanne Cash and John Paul White in the category of Best Americana Song. In 2018, he opened his own record label, RC1, and released his Acoustic Classic project. His new album TEXAS will be released on August 15, 2019.